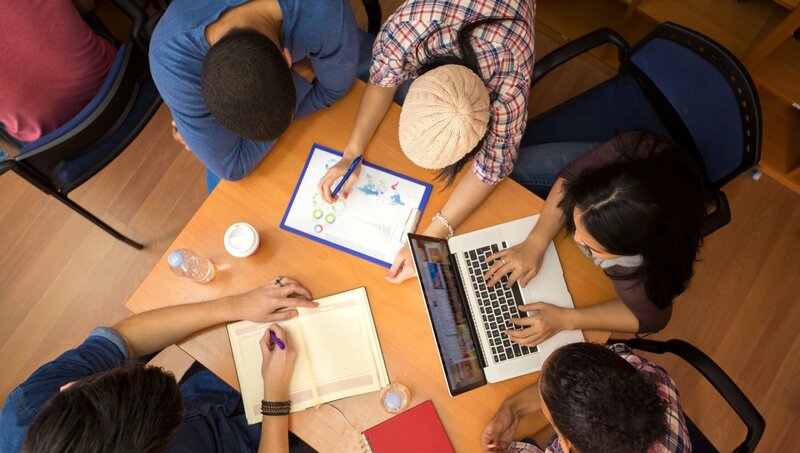 What Is an Information Professional? SEO is an acronym for search engine optimization. SEO is as important to your website as gas is to your car, or food is to your body. Without it, you can have the most beautiful website that no one ever knows about. There are two basic types of SEO; onsite and offsite. 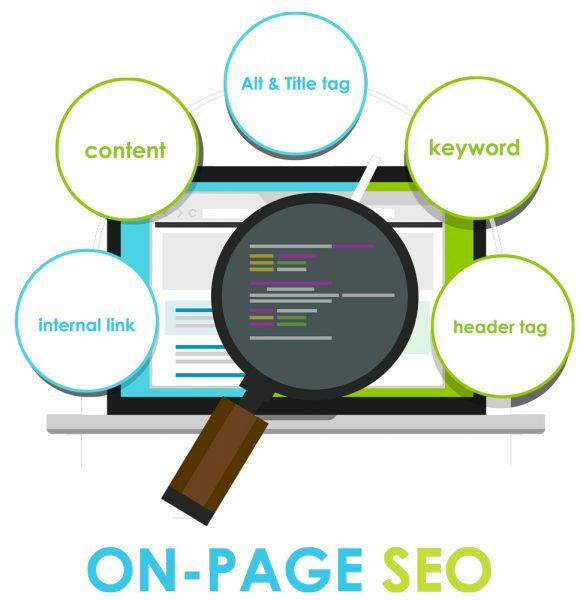 On-site or on page SEO refers to optimizing all elements on a website including everything from the source code to the content, (hopefully SEO optimized content), on each page. Not only does optimizing your website onsite help your website rank higher in search, it also helps your users find exactly what they’re searching for. To state it another way, an expertly “on page optimized” website will help both search engines and humans searching for specific keywords/information determine your website is relevant to their search queries. When users find a site useful, they usually spend time on a website consuming the information and/or completing a call-to-action such as making a purchase or signing up on an email list. Contextually relevant content is very important as to how your website shows up in search results. 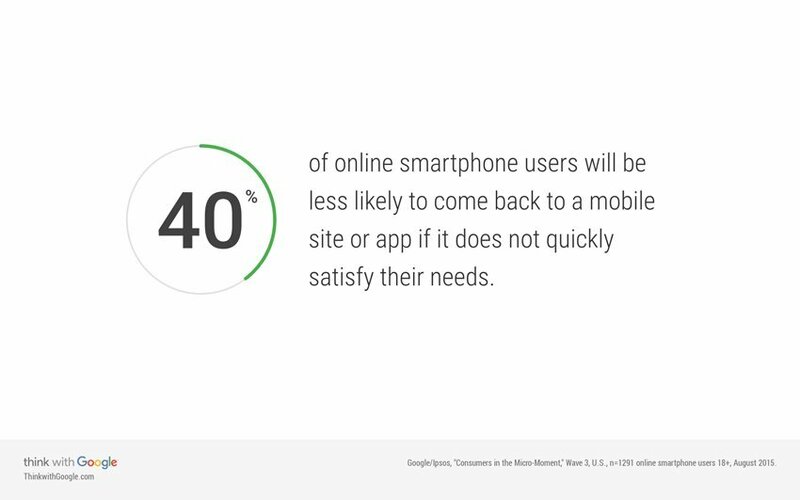 In order to be relevant to the intent of searchers, a website needs to show up in the “micro-moment”; the moments in which users are searching, (usually on a mobile device), for things they need or want to know or do, places they want to go and finding what they want to buy. We live in a world in which impatience and immediacy reign and no decision is too small to research. 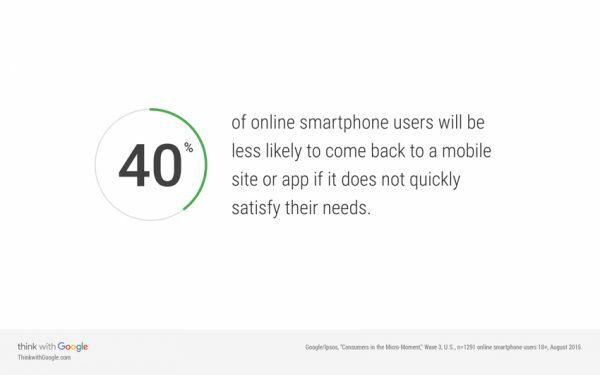 As mobile search is the prevailing medium of search, it’s mandatory that any successful website is responsive, progressive and optimized. 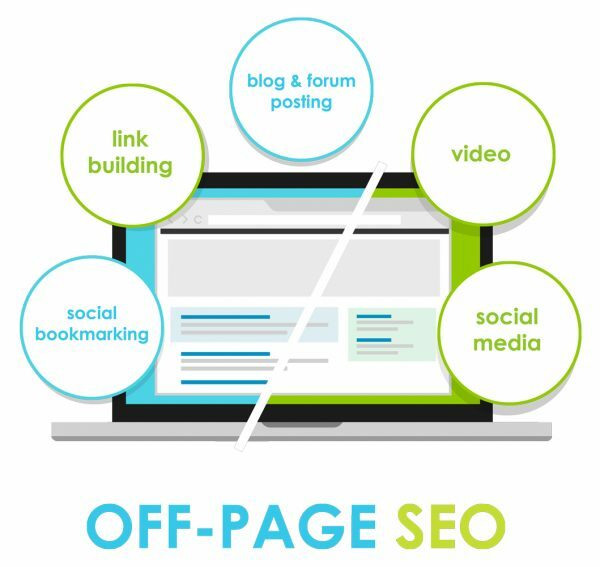 Off-site, (off page), SEO refers to all external activities engaged in to boost search ranking. Different types of off-site SEO include link-building, social media presence and marketing, influencer marketing and guest blogging, (off-site content creation). 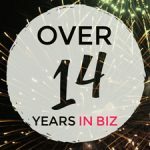 Help prospects become clients! We specialize in organic search engine results through quality content creation and optimization. Following best practices search engine optimization takes time, so beware of any business or product/software that promises you overnight “top-of-the-page” Google rankings. SEO bad practices can result in your site being banned from the major search engines; a very costly consequence! Keep in mind that it is, quite literally, impossible for every company to rank number one. As Google states, be willing to commit to 4 months to 1 year for long lasting, quality search results. 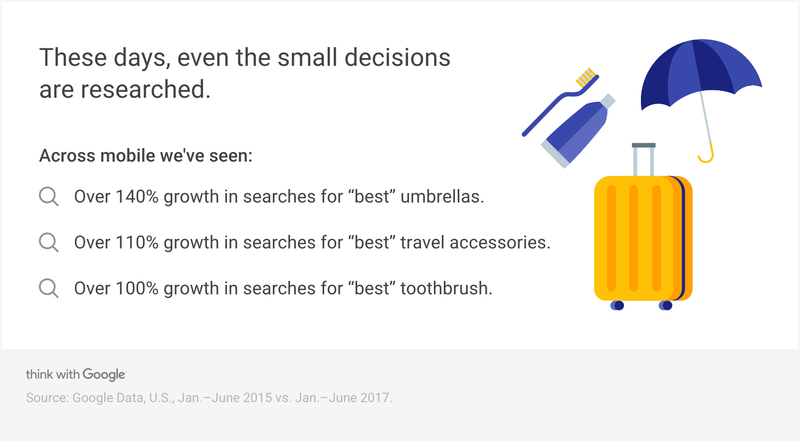 As nothing is “too small to research”, it’s an opportunity to create content that answers the questions that searchers have. Your business can show up now in the micro search moments with an assistive site. As the major search engines are continually changing their algorithms, it is important to hire a company who is aware of the new “rules” and will make adjustments accordingly. SEO is essential to your business’s vitality; online and off-line. Ready to get started? Fill out our online questionnaire. ¹ “Consumer Search Behavior on Mobile – Think with Google.” Google, Google, www.thinkwithgoogle.com/feature/mobile-search-behavior/#/. Schedule time with us to talk about your project. Stay up to date with the latest online trends by subscribing to our newsletter.